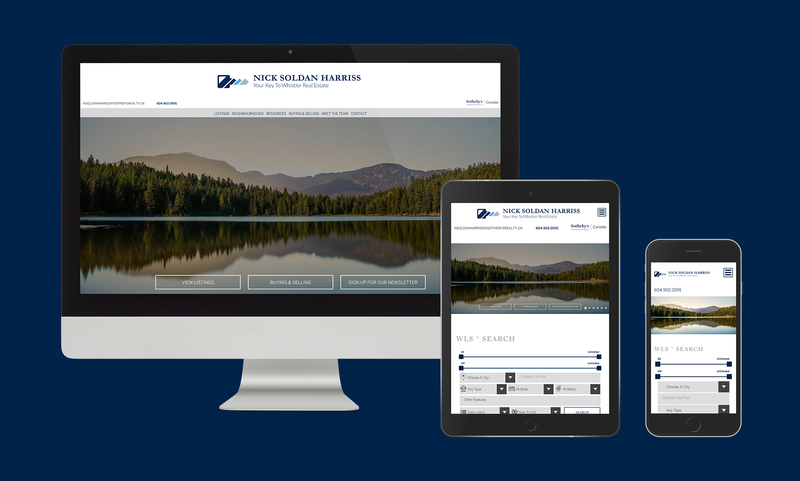 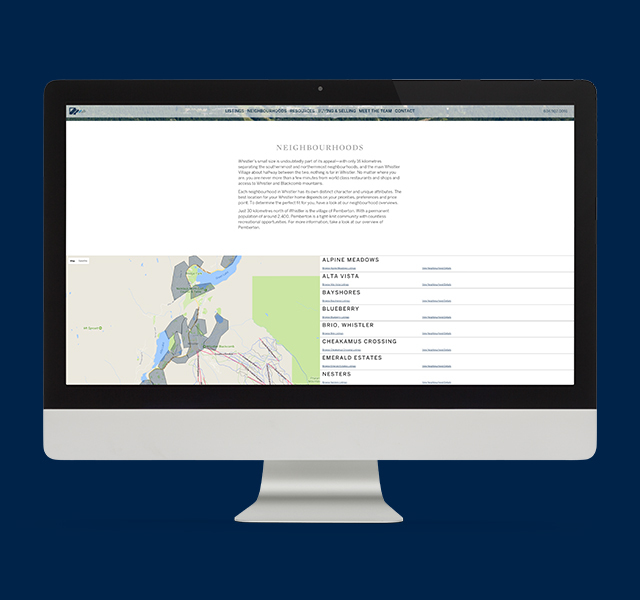 To help Nicholas establish his experience and dominance in the beautiful resort town of Whistler, we created a heavily customized website geared at showcasing the great neighbourhoods in Whistler and informing the customers of the current market conditions. 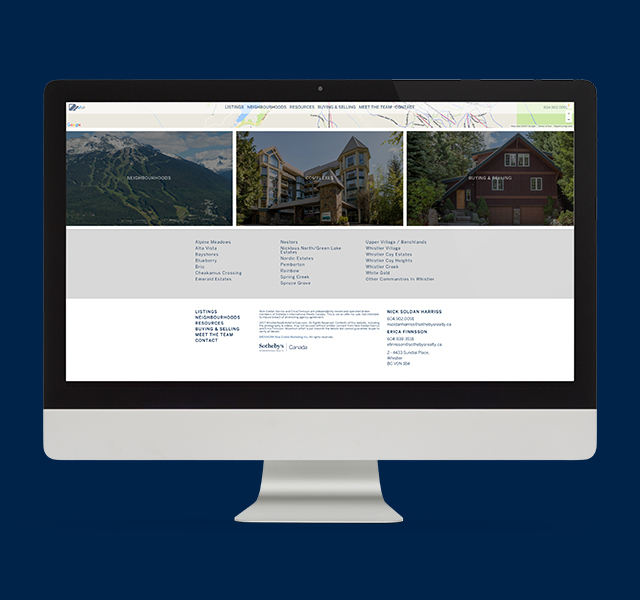 Informational and educational are not the only benefits – another main focus was to ensure that the Google rankings for Whistler and its related neighbourhood queries would be improved. 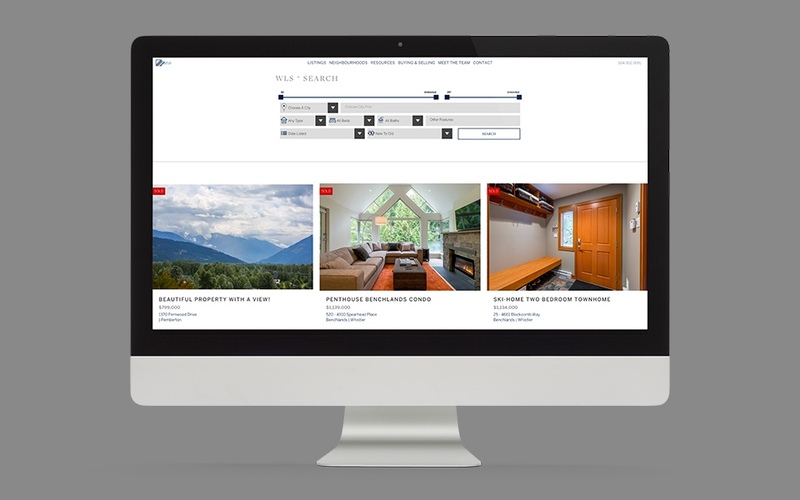 Whistler is a world-famous resort town. 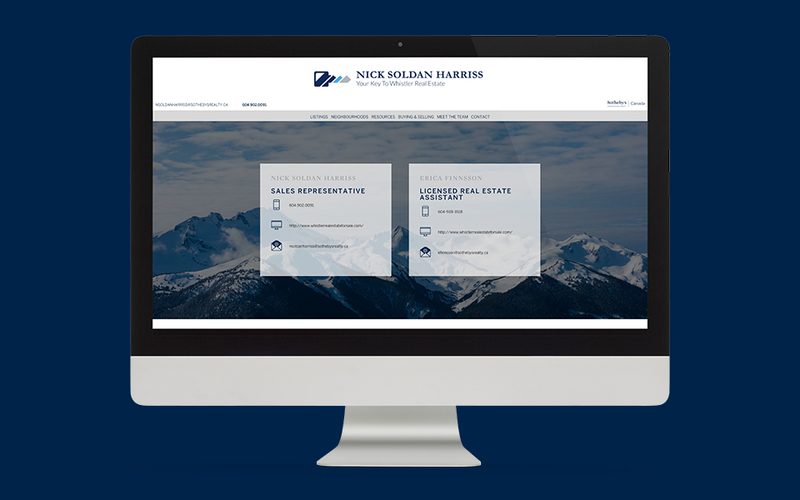 The majority of buyers being out-of-town investors, it was critical for us to establish Nicholas’ expertise in this region. 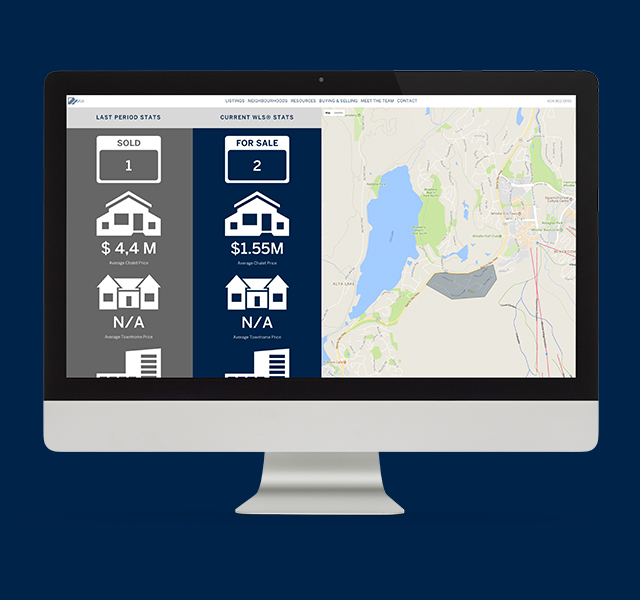 Custom Google Maps with all subarea boundaries drawn out, along with recent and current sales stats as well as average listing prices mean an information rich website that is loved by both people and search engines.